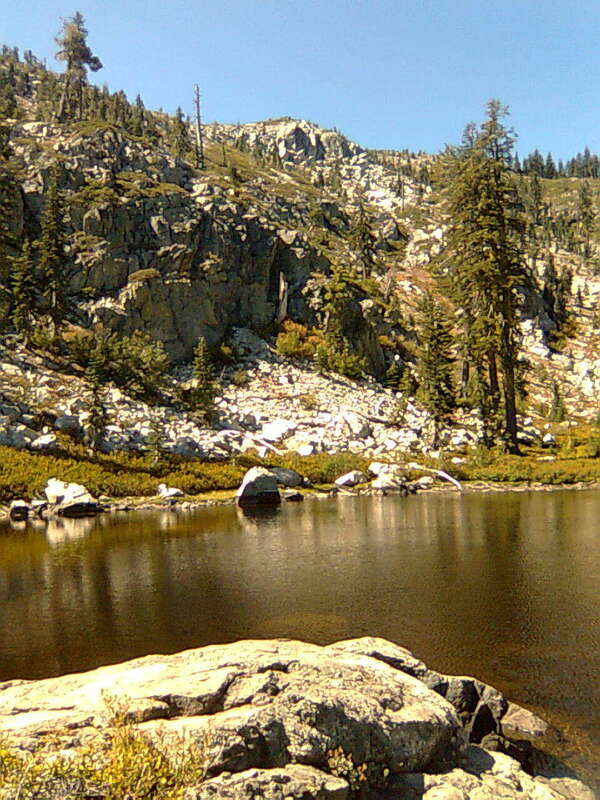 Glaciers sculpted the Castle Lake landscape. 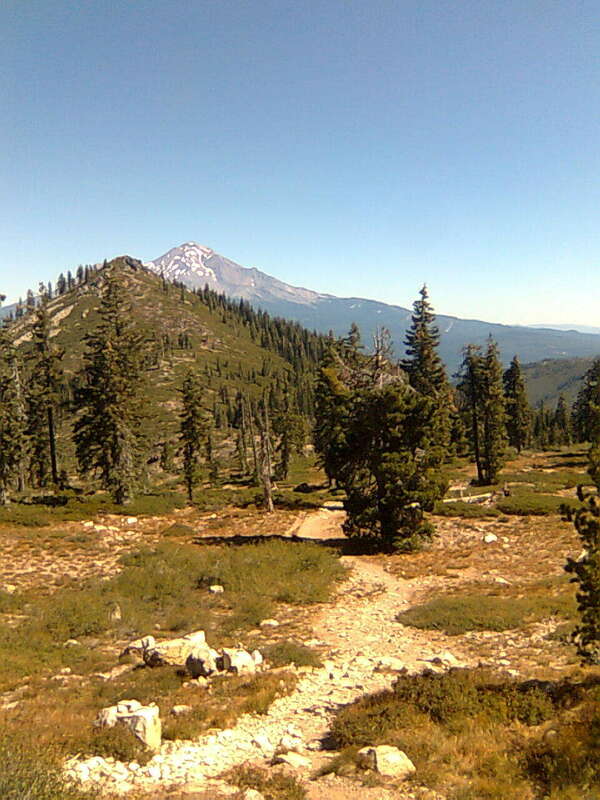 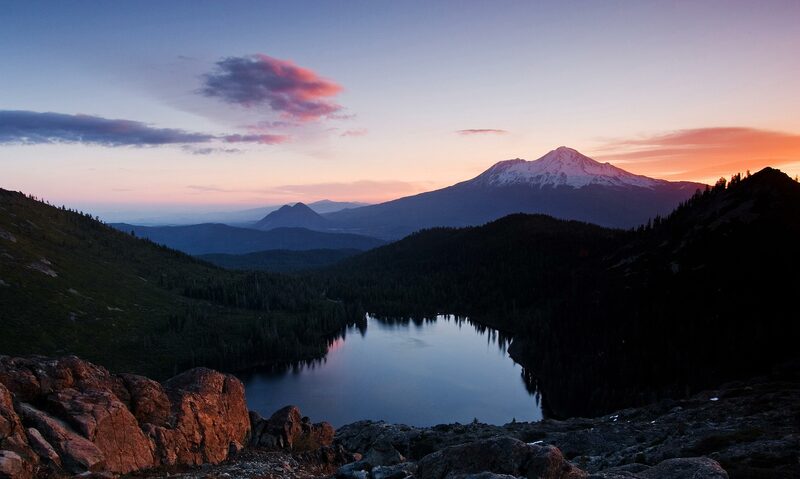 This hike gives you summer swimming in alpine lakes, opportunities to wander through lush meadows, and spectacular views of major California mountains, including Mount Shasta. 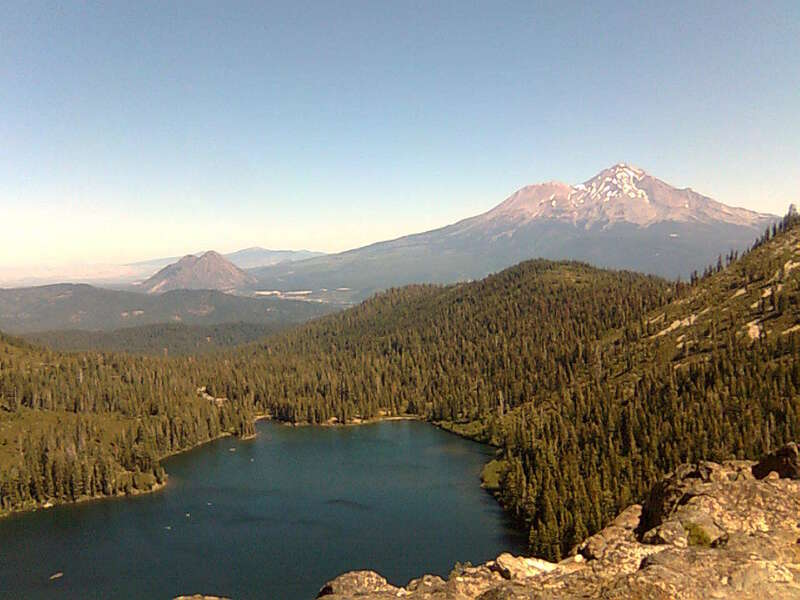 Most hikers do the trek in 1 day, but you can certainly camp near Heart Lake or in the forest past Little Castle Lake.